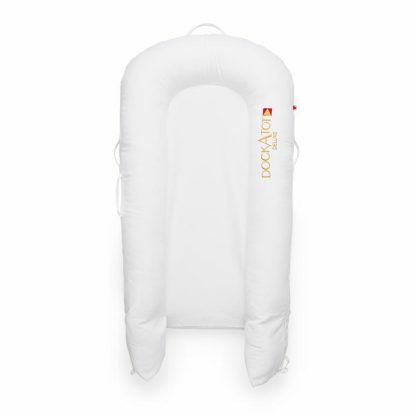 The DockATot Deluxe (Pristine White) offers a perfect docking station for babies (newborn up to 8 months old). 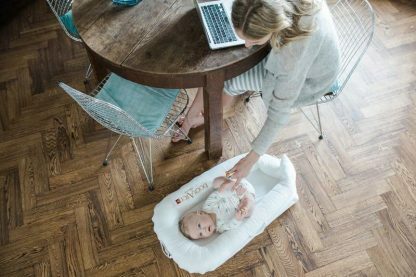 Multifunctional, the DockATot offers a safe place for your baby to rest, lounge, play, cuddle, and more. 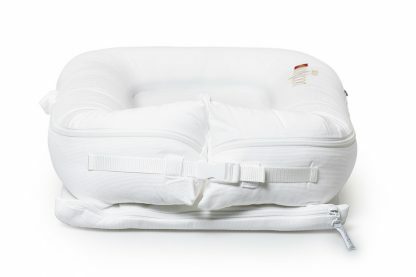 It’s also a great spot for diaper changes, and for tummy time with your baby. 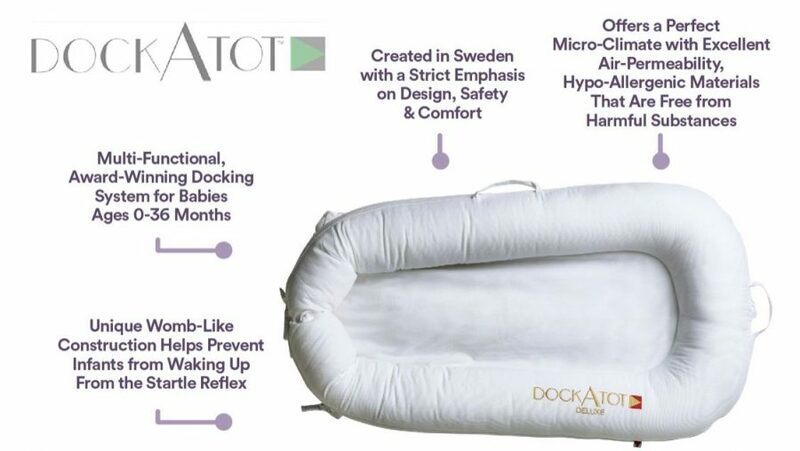 Because the DockATot Deluxe is portable and lightweight, it makes it easy to travel with you wherever you go. 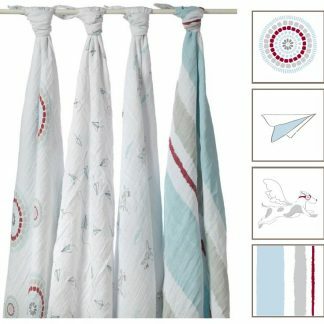 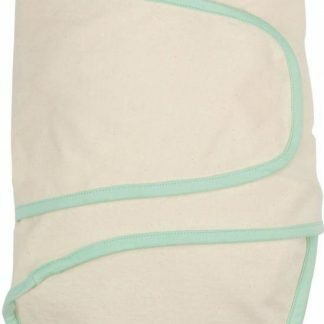 The white color is also gender-neutral and works for baby girls or boys. Designed in Sweden and made n Europe, all materials used in The DockATot Deluxe in Pristine White are breathable, washable and hypoallergenic. 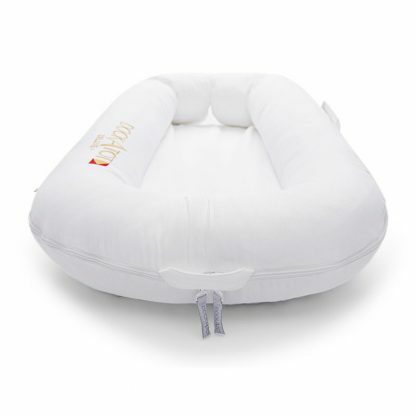 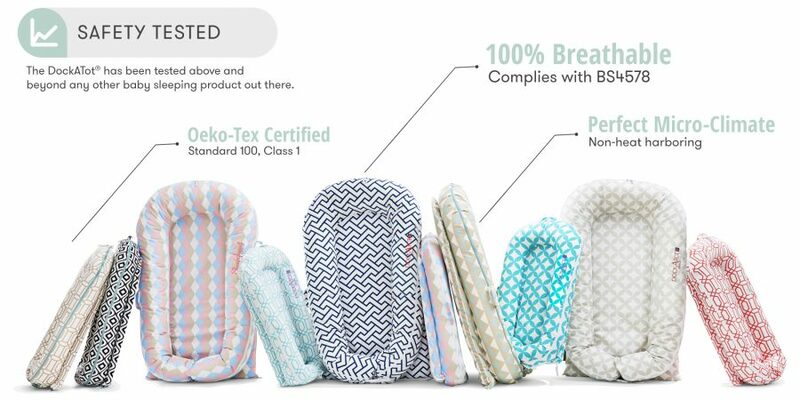 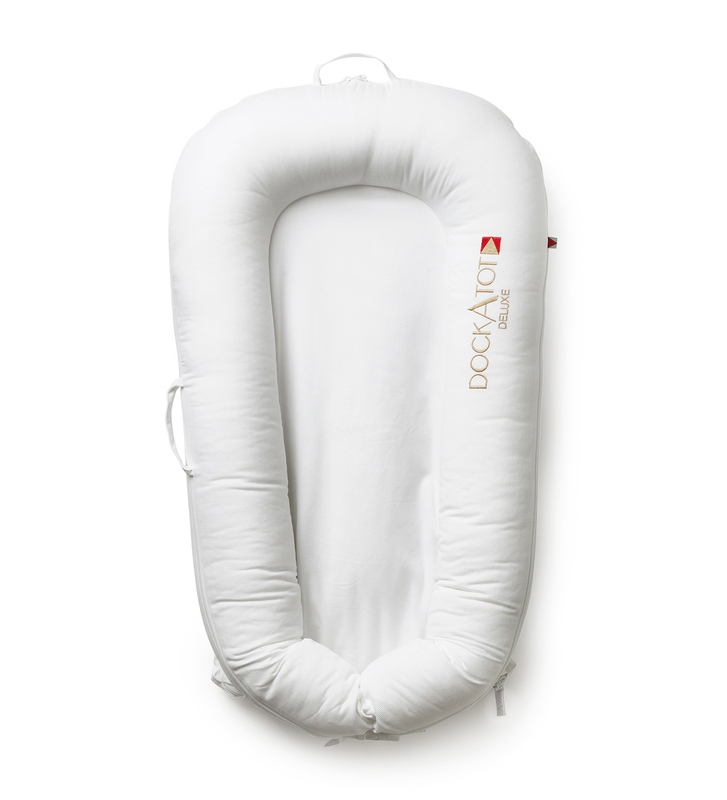 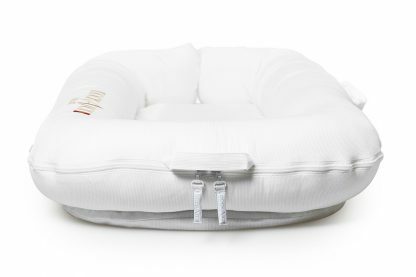 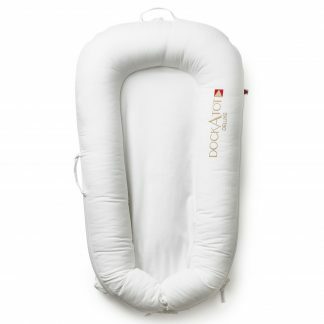 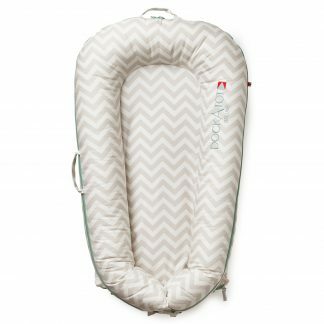 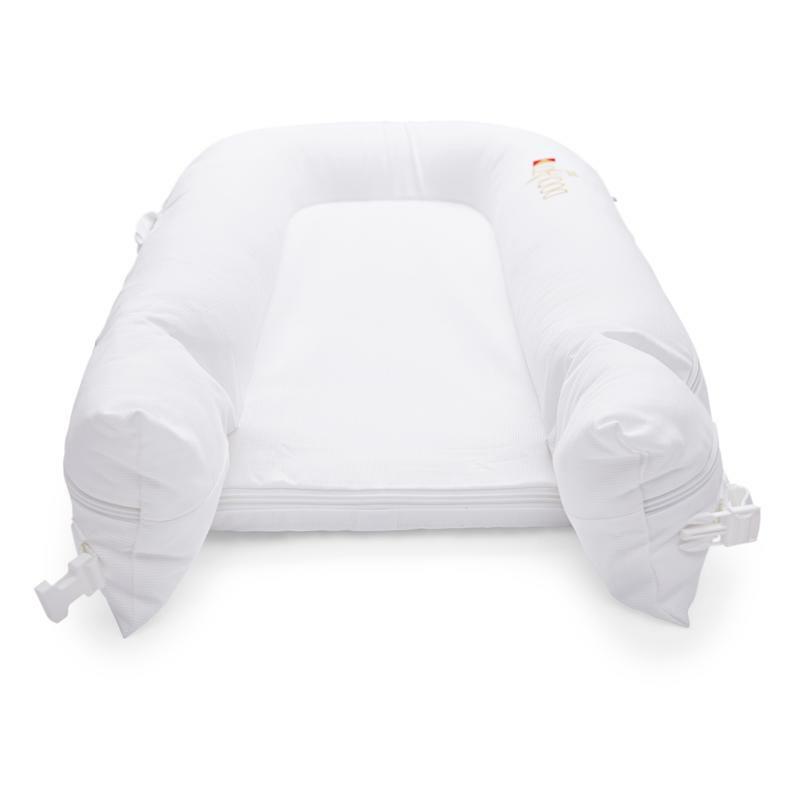 The DockATot offers excellent air permeability, and all filling materials are hygienic and have non-toxic properties. Both the mattress pad and bumper of the DockATot White Deluxe Dock have excellent air-permeability and comply with BS4578. 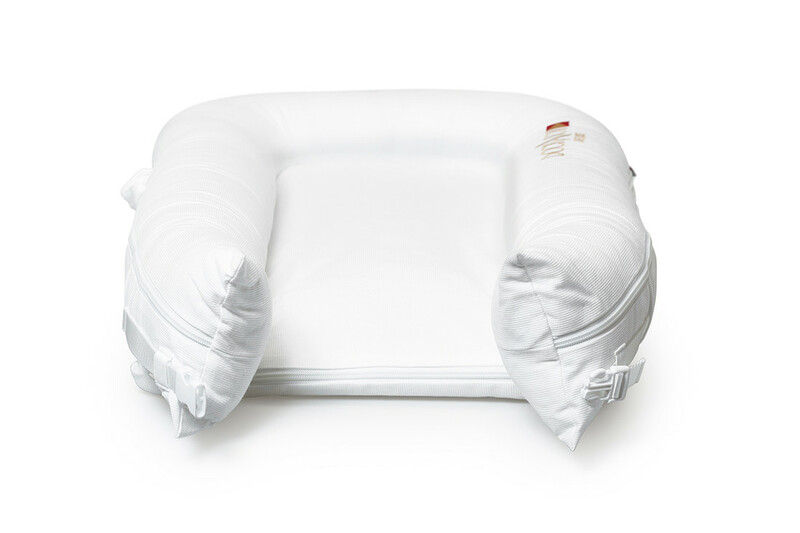 BS4578 is the result of an objective to produce a British Standard specification for a pillow which can confidently be used in cots, perambulators.